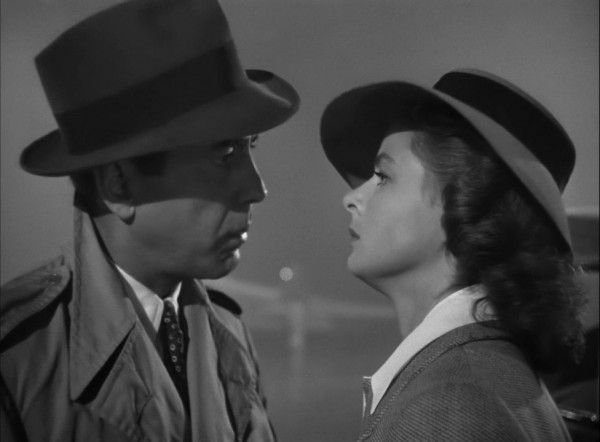 “You must remember this…” Calling Casablanca a classic is something of an understatement. It’s the machinery of Hollywood in the 40’s at its pinnacle. It’s got great direction from Michael Curtiz, a witty and fast paced script, and stars. Stars like stars should be – indelible – and a cast of memorable supporting players who pop in brief appearances. Huphrey Bogart plays Rick, the owner of a bar in Casablanca whose life gets shaken up by the appearance of Ilsa (Ingrid Bergman), his long lost love. 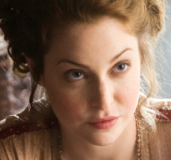 But she’s now married to a leading resistance fighter, and there’s a war on. 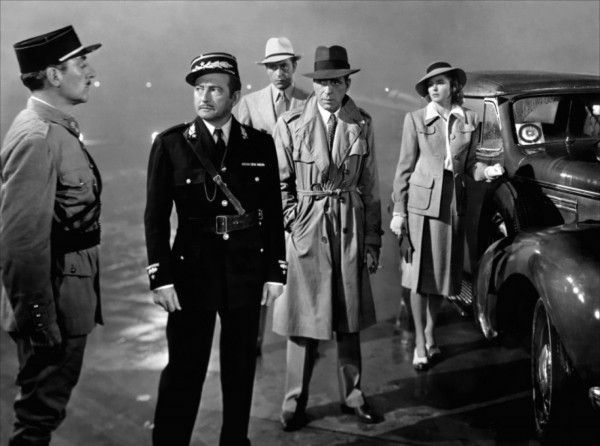 Our review of the 70th Anniversary edition of Casablanca on Blu-ray follows after the jump. The film opens introducing the world of Casablanca. The city is a port where many are stuck waiting to get to America. Many are predators, looking to get out by any means necessary. Bogart’s Rick is a club owner, and he sees the human trafficking in front of him as the hustler’s hustle and doesn’t care if the marks get taken. He doesn’t drink, and he’s got a wry detachment. He’s friends with Captain Louis Renault (Claude Rains), who works for the Vichy, and doesn’t do much policing. But there are Nazis in town, headed up by Major Heinrich Strasser (Conrad Veidt), and there on the lookout for Victor Lazlo (Paul Henreid), the renowned freedom fighter/underground leader. The Nazis start by going after Ugarte (Peter Lorre), who has papers that can get anyone out of town. He was going to sell them to Lazlo, but he gets captured. Lazlo then shows up with Isla Lund (Bergman), his wife, looking for those papers. And then it’s revealed that Isla and Rick were lovers in Paris. As the Nazis try to get their hands on Lazlo – which they can’t do outright for now – Isla and Rick struggle with their emotions as he has the papers now, but doesn’t want to lose her again. What’s not to like about this movie? Nothing. 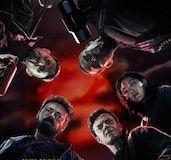 From frame one this delivers a great story, with compelling characters done in a fashionable but not overbearing style. Bogart plays one of his greatest roles, and there’s something about movies like this that cement everything that’s great about the performer. 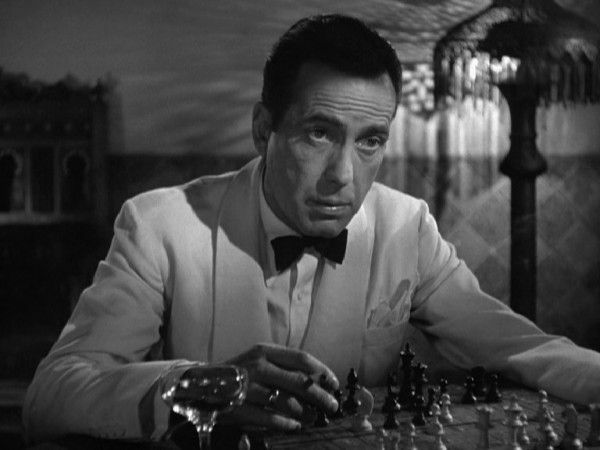 Bogart may have had a somewhat limited range, but he could nail it when it was in his wheelhouse. Here, he never hits any false notes. And then there’s the supporting players like Claude Rains, Peter Lorre and Sidney Greenstreet. One of the biggest problems with modern movies is that few performers pop in a couple of minutes. But Peter Lorre has scant minutes of screen time, and creates a complete character, as can be said of Greenstreet. Claude Rains treats every sentence like a dessert. There is a love triangle, but the film is never overbalanced by it – ultimately Henreid’s role in that triangle isn’t all that important, and the character is probably the least interesting person in the story. He’s the complication, he’s pure good. But it allows for a great ending, one of the most famous in all of cinema. And then there’s Curtiz’s direction. 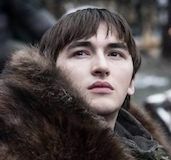 Though he was a studio operator who would work simply to work, when given the right material, he always knew how to frame well and get good performances out of his lead. Though he doesn’t deserve to be put in the ranks of filmmakers like Howard Hawks or John Ford, he also directed at least three masterpieces. This, The Adventures of Robin Hood, and Mildred Pierce. Warner Brothers Blu-ray is their second release of the film, and watching the transfer, it made the old version look like a DVD. The picture is that much sharper and details are that much stronger. This was done as a 4K remaster, and the difference is stunning. The upgrade is definitely worth it. Warner Brother’s 70th Anniversary edition comes with a book, a poster and coasters. So there’s that. The film is presented full frame (1.33:1) in its original 2.0 Mono soundtrack in DTS-HD Master audio. Picture and sound on this has never been better. The film can be watched on its own or in the “Warner Night at the Movies” style, which comes with a Now Voyager Trailer a 1942 Newsreel highlighting on World War II (5mins); the short Vaudeville Days (20min,) cartoons The Bird Came C.O.D , The Squawkin’ Hawk and The Dover Boys at Pimento University. The film comes with an introduction by Lauren Bacall (2 min. ), who sings the praises of her late husband and the film. The film also comes with two commentaries, one by Roger Ebert, the other by Rudy Behlmer. Both are excellent listens, Ebert just loves the film, and loves walking through the film, while Belhmer does a better job providing context of how the film came together. There’s also featurettes: “Great Performances: Bacall on Bogart” (83 min.) lets the actress talk about her husband and his body of work. As it was done in 1988 there are interviews with many of his collaborators, including Katherine Hepburn and John Huston. It’s pretty awesome for that. Newly-made for this release is “Michael Curtiz: The Greatest Director You’ve never Heard Of” ( (37 min. ), which talks about the film’s director, his long relationship with Warner Brothers, and gets Spielberg to say that he wants to be like the director. 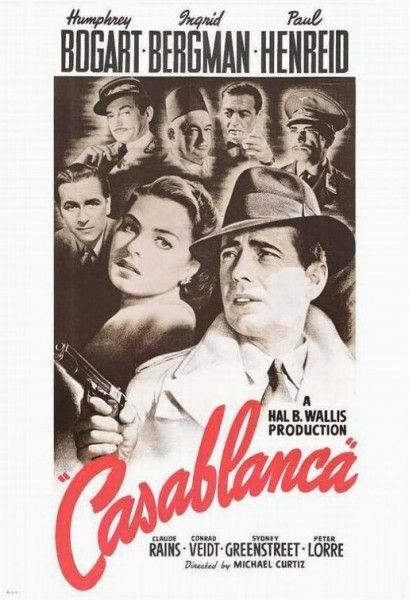 Also new: “Casablanca: An Unlikely Classic” (35mins. ), which gets people like Spielberg and Peter Bogdanovich to sing the film’s praises. “You Must Remember This: A Tribute to Casablanca” (35 min.) looks like it was done for the first Laserdisc special edition (it was made in 1992), and covers much of the same ground. “As Time Goes By: The Children Remember” (7 min.) gets the kids of Stephen Bogart and Pia Lindstrom (Ingrid’s daughter), to talk about the film. It’s followed by two deleted scenes (2 min.) and outtakes (5 min.). “Who Holds Tomorrow?” (19 min.) is a television adaptation of the film that is fascinating… It’s followed by the cartoon Carrotblanca. “Scoring Stage Sessions” offers Eight takes of some of the music and songs in the film (15 min. ), while “Lady Ester Screen Guild Theater” (30 min.) is a 1943 radio program that gets Bogart, Bergman and Henreid to do a radio play version. It’s followed by a 1957 “Vox Pop” Radio show (30 min.) gets Jack Warners and others to talk about Michael Curtiz. Rounding out the disc are two theatrical trailers, one for the film’s release, and one for the reissue. Disc Two kicks off with Richard Schickel’s five-part Warner Brothers history “You Must Remember This: The Warner Brothers Story” (289 min. 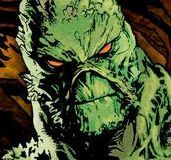 ), which covers the studio’s entire history and was narrated by Clint Eastwood. It’s a fabulous bit of archiving, and gives a great sense of what the studios accomplished – even if it was done for the studio. Though basically picks its high points, and ignores some successful films to highlight great art (Superfly doesn’t get a mention, nor any of the studio’s Blaxploitation pictures, Caddyshack, Pee-Wee’s Big Adventure and many others are not even mentioned) and goes up through 2006. It’s thoroughly engaging. It’s followed by “The Brothers Warner” (94 min.) and Jack L. Warner: The Last Mogul” (58 min.). The former was done by family members (shudder), while the latter was at least done in 199, and offers some interesting perspective on the mogul. But both are about producers who showed reasonably good taste. Snore. The set also comes with a DVD copy of the film.